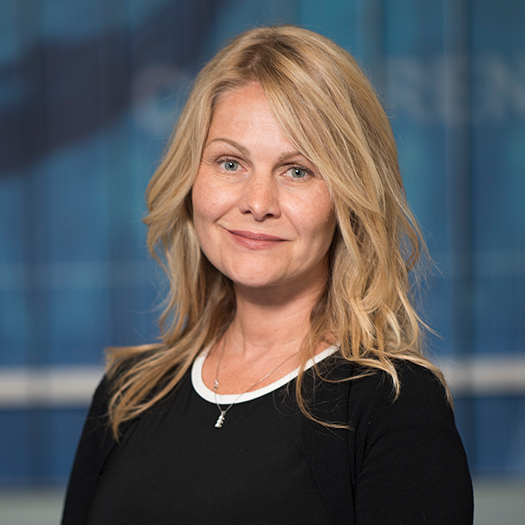 The Developing Brain Research Laboratory, directed by Catherine Limperopoulos, PhD, is housed in the department of Diagnostic Imaging and Radiology and affiliated with the Fetal and Transitional Medicine Program at Children’s National Health System. Our research focuses on the developing brain, both in utero and in the newborn stages of life. We are developing advanced MRI (magnetic resonance imaging) techniques to examine the structure, connectivity, and metabolism of the brain in ways that cannot be done with conventional MRI studies. It is our long-term goal to be able to identify babies with impaired brain growth as soon as possible, so that the proper interventions and clinical planning can take place. This study found that a powerful MRI technique shows blood flow complications before placenta damage is consolidated. The Children’s National research team is thought to be the first to report non-invasive, whole placenta perfusion imaging in utero in a study published online Nov. 23, 2017 in Scientific Reports. The ABC Study – or Antenatal Brain Cardiac study – Seeks to better understand brain development in babies with congenital heart defects. Although infants with a heart problem are at greater risk for problems with brain development, the precise effect, if any, of the heart problem on the development of the brain remains poorly understood. We study the brain as it is developing during pregnancy, through a technique called fetal MRI. Enrolled babies have also an MRI scan shortly after birth to look at the brain in the newborn period. We also aim to evaluate the le relationship between brain development and cognitive and social-behavioral development in this population. This research study seeks to better understand brain development in premature babies. We are particularly interested in an area of the brain called the cerebellum. The cerebellum is responsible for motor coordination of the body and also plays a role in higher functions such as attention, cognition and language. This study investigates the development of the cerebellum in premature babies, and its relationship with early development.